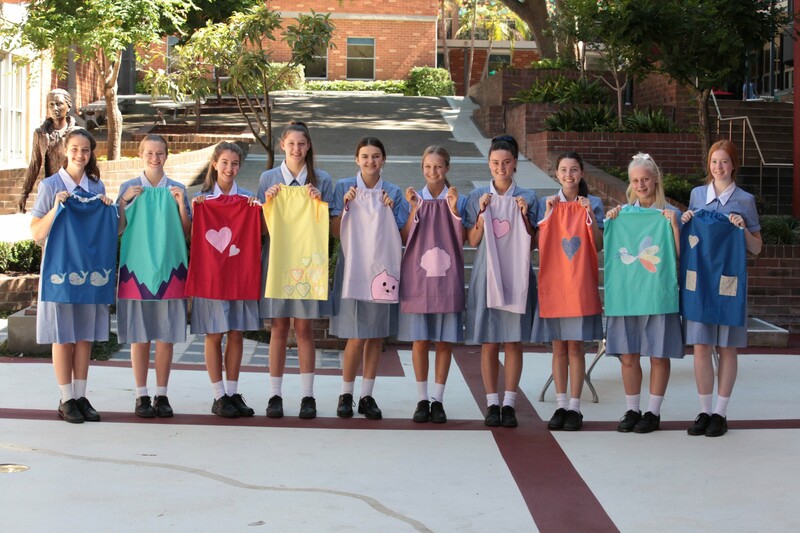 In Year 10 Textiles as a part of our Kute Kids unit we decided to collaborate with the “Sew a Smile” charity run by ex-student Casey Thomas. 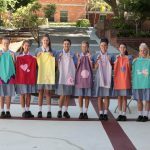 We used a pattern provided by Sew a Smile to create simple dresses which would be sent to places like Timor Leste and more recently Sierra Leone following the ebola crisis to children who had become orphans due to extreme poverty in these places. In the past I have sent multiple dresses that I have completed as a part of both my Duke of Edinburgh and Year 10 Community Service and I encourage other students to do the same. You do not need advanced sewing skills as you are provided with Pillowcases by “Sew a Smile” and you then convert them into dresses. Not only is it super easy but it is very rewarding as you can see the results and difference this brings to the girls’ lives. In Textiles class as part of the design brief we decorated the dresses with designs we believed would be attractive to young girls. Some girls used machine applique whilst others did hand embroidery and every dress turned out amazing. I urge any girl passionate about social justice to take on this as their Year 10 Community Service as it is great. Doing this as a part of the Textiles course was amazing as we students could display our skills whilst also helping disadvantaged children overseas.